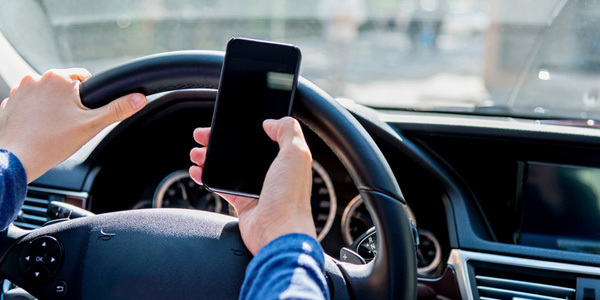 DriversEd.com has released data from its 2019 Distracted Driving and Social Media Report as part of April’s Distracted Driving Awareness Month.The most alarming findings: 55% of surveyed participants admit to checking social media while behind the wheel, and 25% said they’ve even recorded a video while behind the wheel. Why Is This Still So Prevalent? Part of the problem actually has to do with hearing those scary statistics: we don’t really believe they apply to us. It’s a phenomenon that cognitive scientist Tali Sharot named The Optimism Bias. Basically, when people think about their own futures, they tend to overestimate the likelihood that good things will happen and underestimate the likelihood of bad things. In the context of driving, that means we overestimate our own capabilities. In fact, one study showed that 93% of U.S. drivers think that they’re in the top 50% of safe drivers. Thus, drivers also underestimate their likelihood of being in a car accident. This would explain why so many drivers will agree that texting while driving is bad but admit to doing it anyway: we know it’s dangerous in general, but we don’t quite grasp how much of a risk it is to ourselves specifically. To read the full article on the study, click here.